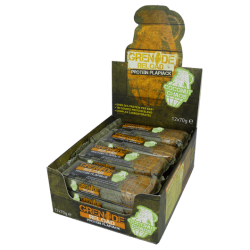 Multi Award Winning and instantly recognisable by its unique branding, Grenade® provides trusted sports supplements to professional athletes, fitness enthusiasts and military personnel. 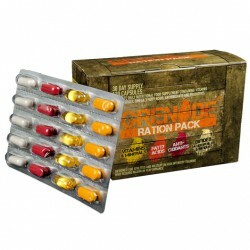 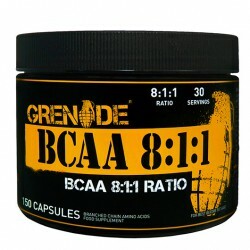 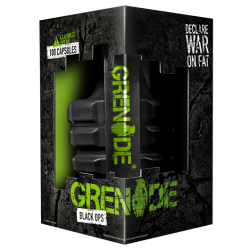 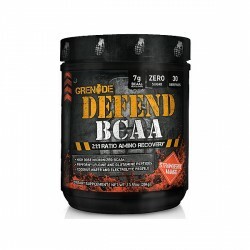 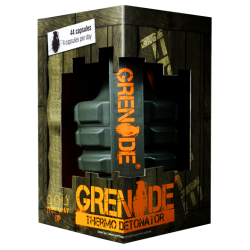 Creators of some of the most innovative and exciting products, Grenade® is best known for its popular fat burner. 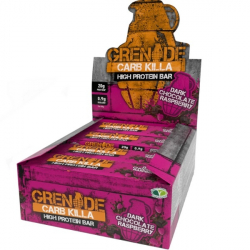 But they also offer a fantastic range of premium proteins, muscle support formulas and delicious bars. 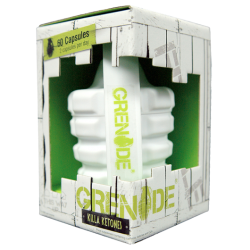 Arm yourself with some of the best sports supplements on the market, and take your training to the next level.